Italian writer and critic Umberto Eco once said, “If other countries had a theory of design, Italy had a philosophy, maybe even an ideology of design.” During the mid-twentieth century, most of Europe shifted their design concept to focus on functionality; on the contrary, Italian brands decided not to jump on the bandwagon, instead incorporating modern life and contemporary designs in addition to functionality . 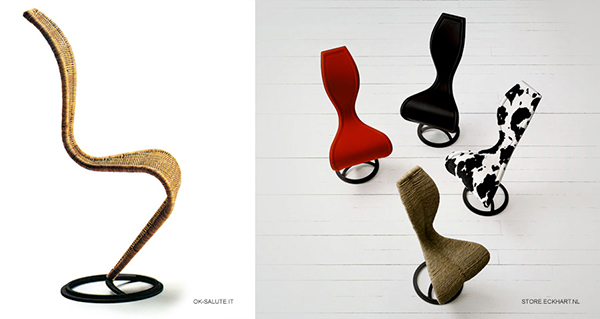 A perfect example would be the iconic S-Chair by Tom Dixon – designed for renowned Italian furniture brand Cappellini in 1991, the S-shaped chair is made by rush weaving with only one support point for the entire stool. The S-Chair is a great model to represent the “Made in Italy” tag – it is a combination of aesthetic purity and practicality. 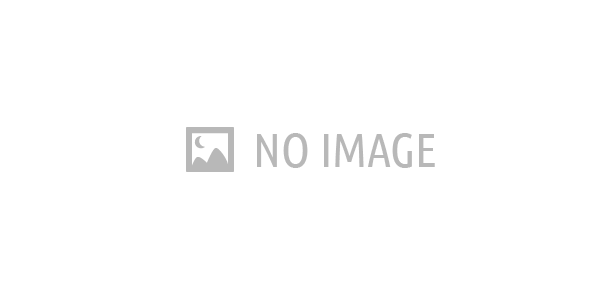 Italians are passionate and have high standards for their quality of life and home environment. Interesting designs that link day-to-day life and innovation don’t only appear in their furniture, but also in their lighting. 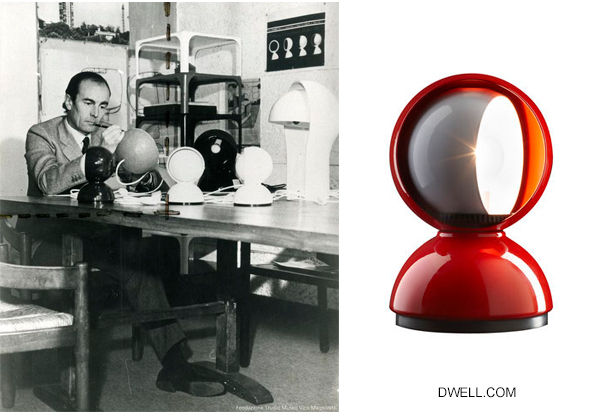 In the 1960s, Vico Magistretti designed the Eclisse table lamp. The Eclisse, which means Eclipse in Italian, resembles the phenomenon itself not only by the lamp’s shape, but users can also rotate the inner globe manually to control light intensity and direction, creating an actual ‘eclipse’ effect in the room. 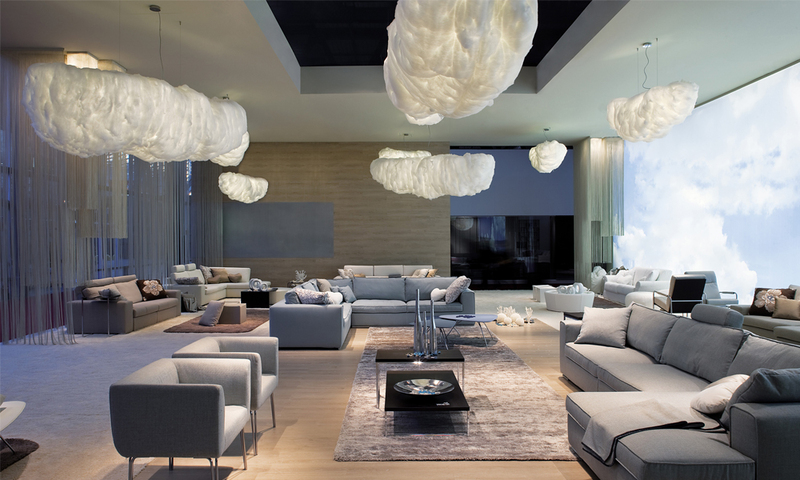 Another great design is The Nuvola by Denis Santachiara for Studio Italia Design. 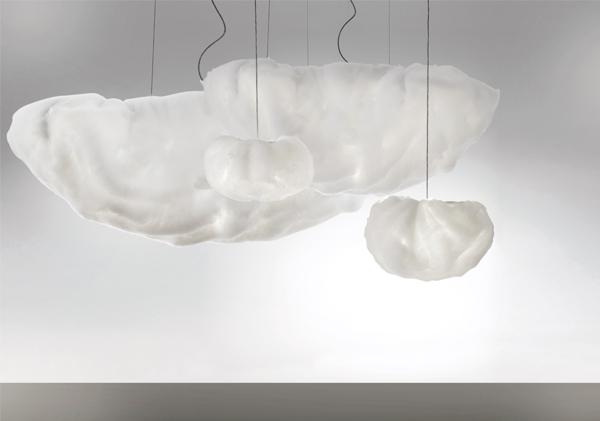 The Nuvola’s shape resembles a floating cloud with its custom fabric that looks like cotton, plus an inner motor that enables the light to move up, down, and sideways. This large suspended piece is perfect for hotel lobbies or venues like spas, since it creates a very welcoming and relaxing vibe. 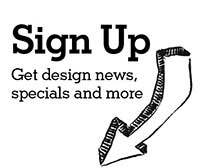 Italian design has always been renowned for its blend of traditional culture imbued with contemporary styling. 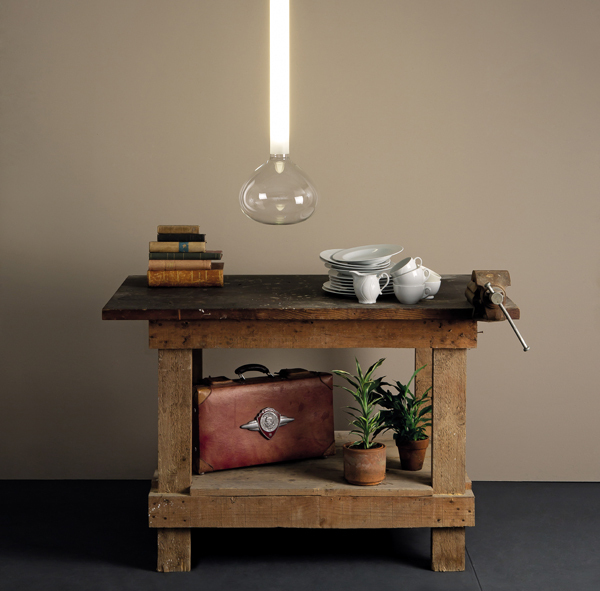 The Italian lighting brand Studio Italia Design is influenced by a particular historical Venetian tradition – glass making. Venice, and Murano are famous for the centuries old, traditional glass industry it spawned and has maintained to this day. Glass is a wonderful and versatile material – it is made from silica, which becomes liquid for a certain interval at high temperatures before cooling and hardening. The artisans and glass-blowers of Murano and Venice artfully create exquisite shapes with bursts of color to achieve the finest examples of glass which are then used for light fixtures, art pieces, accessories and even drinking glasses.Never afraid to exhibit a sly sense of humor, Studio Italia Designs’ The Soap by Marco Ferreri is an example of hand-blown glass pendants that resembles a soap bubble. 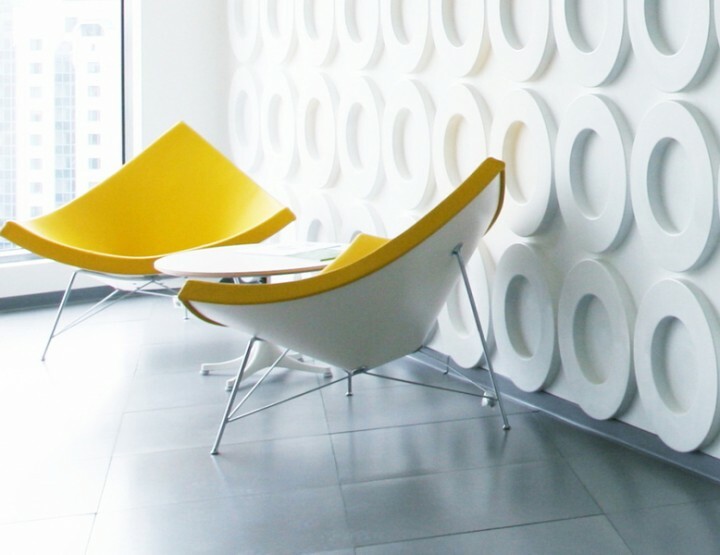 Designers are able to create a clever visual when these are grouped together yet hung at different heights. Classic Italian! 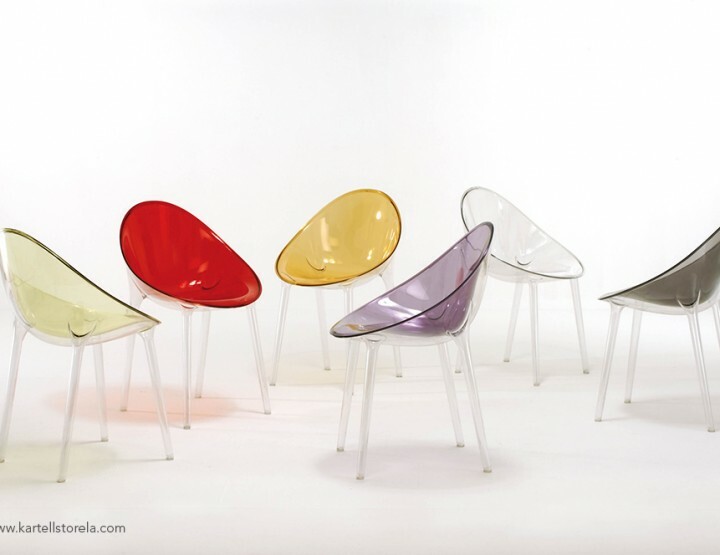 Unique design philosophy, high quality and practicality, simple and yet innovative designs – these are the elements that make Italian brands internationally recognized.